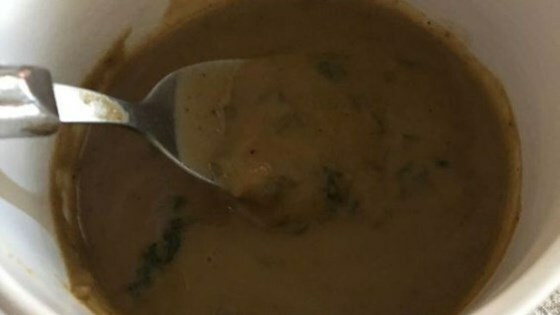 "Creamy-like vegan mushroom and kale soup recipe makes a great main dish." Heat olive oil in a large saucepan over medium heat. Add potatoes, carrots, celery, and onion. Cook and stir until fragrant, 3 to 5 minutes. Add broth, 1 package of mushrooms, salt, herbes de Provence, pepper, and bay leaf. Cook until vegetables are soft, 15 to 20 minutes. Place kale in a separate saucepan over low heat and add water to cover. Cook until tender, 5 to 8 minutes. Drain excess liquid. Coarsely chop the second package of mushrooms. Fill blender halfway with the vegetables and broth. Cover and hold lid down with a potholder; pulse a few times before leaving on to blend. Pour into a pot. Repeat with remaining vegetables and broth. Pour all of the pureed soup back into the saucepan. Add the kale and chopped mushrooms. Let simmer until mushrooms are just tender, 5 to 10 minutes more.